Wolfen1 offers expert dog training service and advice for dogs of all barks and breeds in the Ridgefield, CT area. Sharron Lang, our certified trainer, founded Wolfen1 with the dream of making it easier to communicate with your furry friend. We have a wide selection of industry-proven and certified training services. That way, Wolfen1 can provide you and your pup with the dynamic and effective training experience with lasting results. The best gift you can give to your new puppy companion is puppy training. The best time to start training a dog is as soon as possible! Some new puppy owners make the mistake of waiting too long, and this can sometimes lead your puppy to develop bad habits. 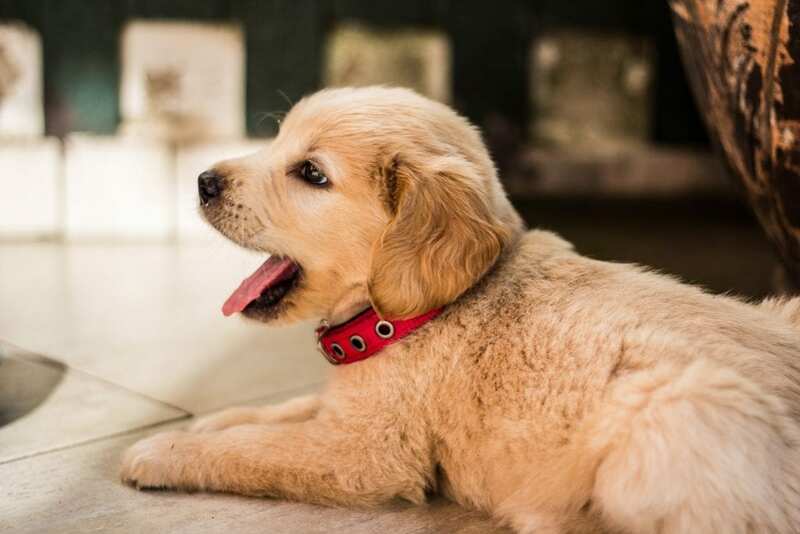 Kick bad habits to the curb before they start, and help your puppy learn the basics. Wolfen1’s puppy training services in the Ridgefield area will help you and your new furry friend start off on the right paw. This is where we show your dog the ropes. Based on industry proven standards, we will engage your companion in physical and mental activity based on positive reinforcement. This training will also serve as an introductory training course to more advanced lessons. While listed as “basic” training, these lessons are more geared towards more mature and developed dogs. Though, if you have a puppy, we offer puppy training services that are aimed towards your pup’s needs. 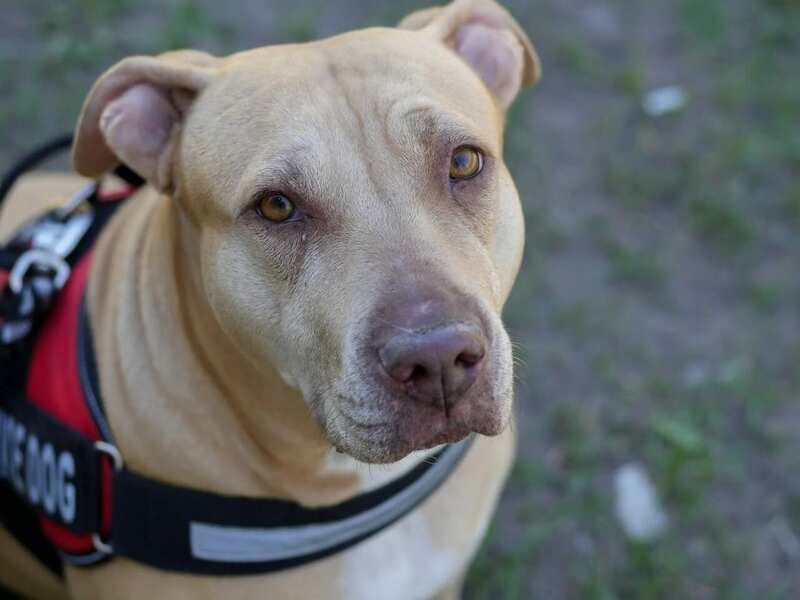 This advanced course is aimed towards giving your dog the skills that it needs to maintain composure in crowded places like the park or sidewalk. This way, distractions like people, cars, alarms, and other animals will no longer serve as a distraction to your dog. Instead, your companion will focus only on you, and respect you as the leader and owner. This is the next step after a basic level of dog obedience training. 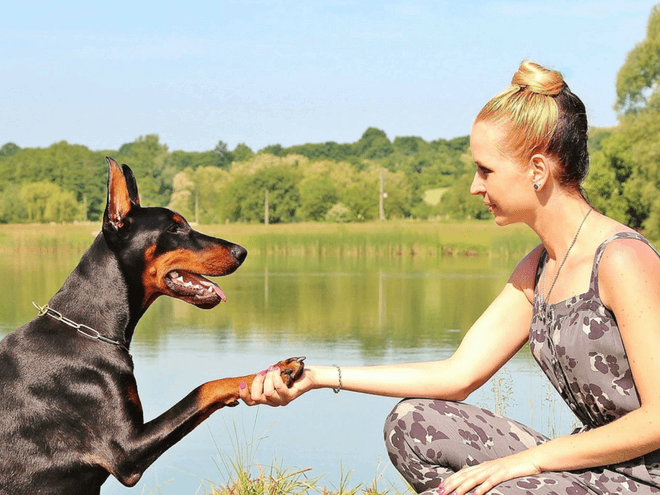 By earning this experience, your dog will be able to stay cool, calm, and collected in the face of distraction, all the while remaining attentive to you. 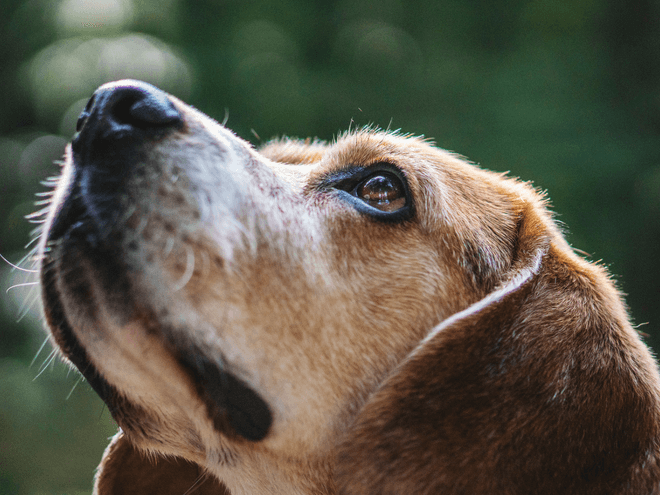 Either through neglect, as is often the case in animals received from an animal shelter, or resistance to training, dogs can pick up bad behaviors quickly if not directed. These behaviors can be reversed and redirected, however, if the dog is introduced to a proper training program. There can be a lot of factors causing bad behaviors in dogs. Lack of socialization, proper exercise, and discipline can all cause dogs to develop bad behavior. We know your dog is a good dog; they all are! But they can still pick up bad habits, just like you and me. 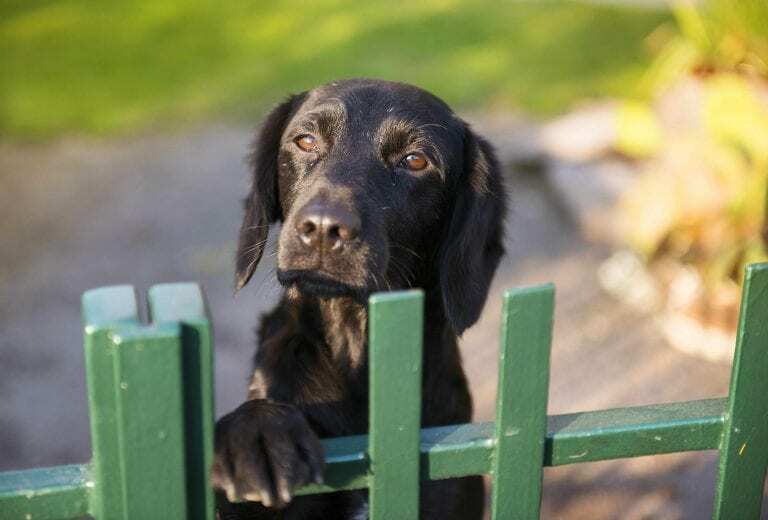 By bringing your dog to Wolfen1 in the Ridgefield area, you can help your dog understand the habits and behaviors that are, and are not, acceptable. Therapy dogs are very well respected and needed within certain communities, such as: schools, hospitals, retirement homes, or nursing homes. They can help reduce anxiety, reducing the frequency and severity of panic attacks, and lessen depression. Almost any dog, no matter the breed, shape, size or age can become a therapy dog. The only thing a dog needs to be a successful therapy dog is a warm temperament and personality. Dogs with behavior problems that allow them to become too excited or aggressive are less likely to become therapy dogs. A successful therapy dog is friendly, gentle, and comfortable around new people and places. It is important to distinguish between therapy dogs and service dogs. Service dogs generally have one owner whom they serve directly and for a very specific purpose, like with seeing eye dogs. Therapy dogs, however, will be in constant contact with new people and places, so it is important that they remain calm, are in good health, and are comfortable with being touched/held. 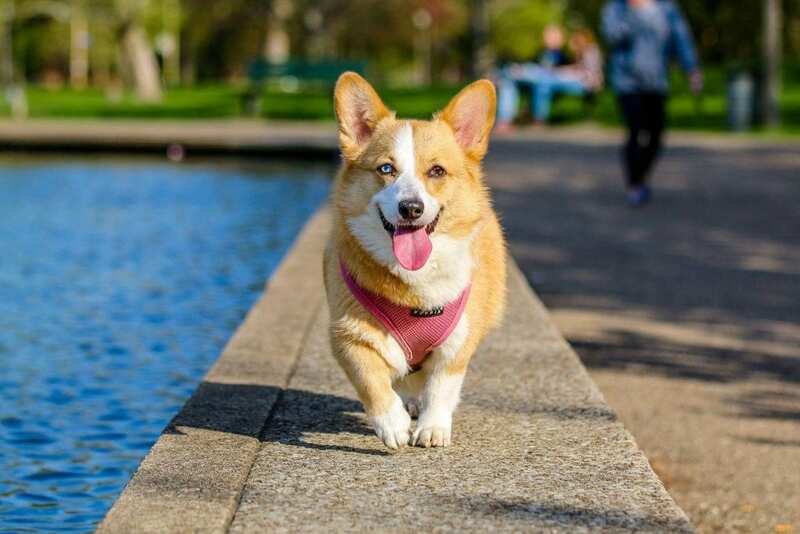 For the more outgoing and adventurous dog owners who like activities such as hiking or running, or for people who own large properties, off leash training can be immensely useful. Off leash training should be preceded by basic and advanced obedience training. 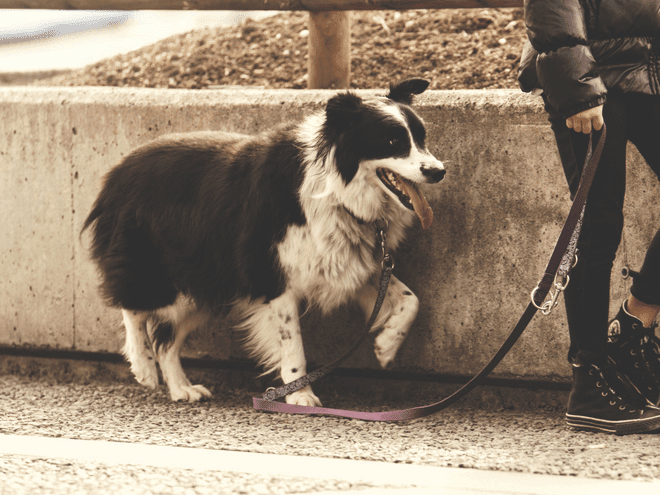 Your dog will have to be able to respond well, and immediately, to commands while off the leash, otherwise they can serve as a potential danger to themselves, others, and even you. By providing off leash training for your dog at Wolfen1 in the Ridgefield area, you can feel confident allowing your dog to follow you about without the restriction of a leash, while still being safe. Even if you and your dog get separated, you can feel safe in the knowledge that your companion is calm and obedient. If you are in the position where your new puppy or dog has to be trained, and you do not have the time or resources to do it yourself, then allowing your puppy to board with a kennel utilized by Wolfen1 may be your best option. We will make sure to develop good behaviors, while taking out the bad. 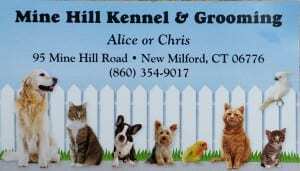 Our kennel program is a minimum of 6 weeks, and is held in New Milford at the Mine Hill Kennel. No matter the needs of your pup, we will train them extensively. Whether it is basic training, or advanced, the owners of Mine Hill Kennel will personally train and take care of your dog. Any behavior modification done will be accompanied by obedience training where we can reinforce good behavior and consult the owner as well. 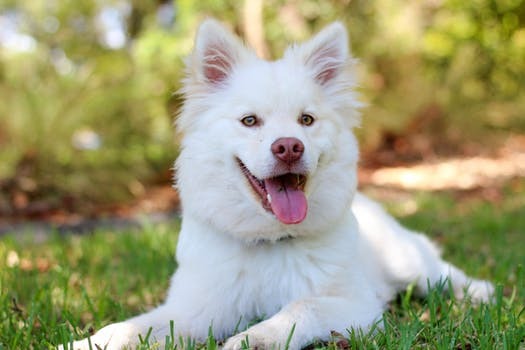 Additionally, at around 5 weeks, we would like to integrate the owner into the program, so that your furry friend can understand, and make, the transition from trainer to owner. Then we can help you understand how we have been training your pup, so that you can easily communicate with them. Why Wolfen1 for Dog Training in Ridgefield, CT? Wolfen1 has years of experience in training dogs of all shapes, sizes, and breeds. We have a variety of training programs offered in the Ridgefield area, and so we can help owners take control of any situation you and your dog find yourselves in. Build the relationship between you and your furry companion today! Wolfen1 exists to help owners communicate better with their dogs in order to build deeper bonds with them. 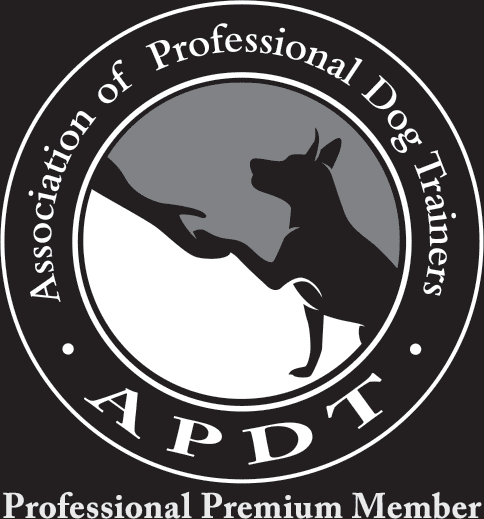 It is for that reason that we proudly do what we do as a trusted dog trainer in the Ridgefield area. We also offer in-home training services, so you never have to leave the comfort of your Ridgefield home if you don’t want to.